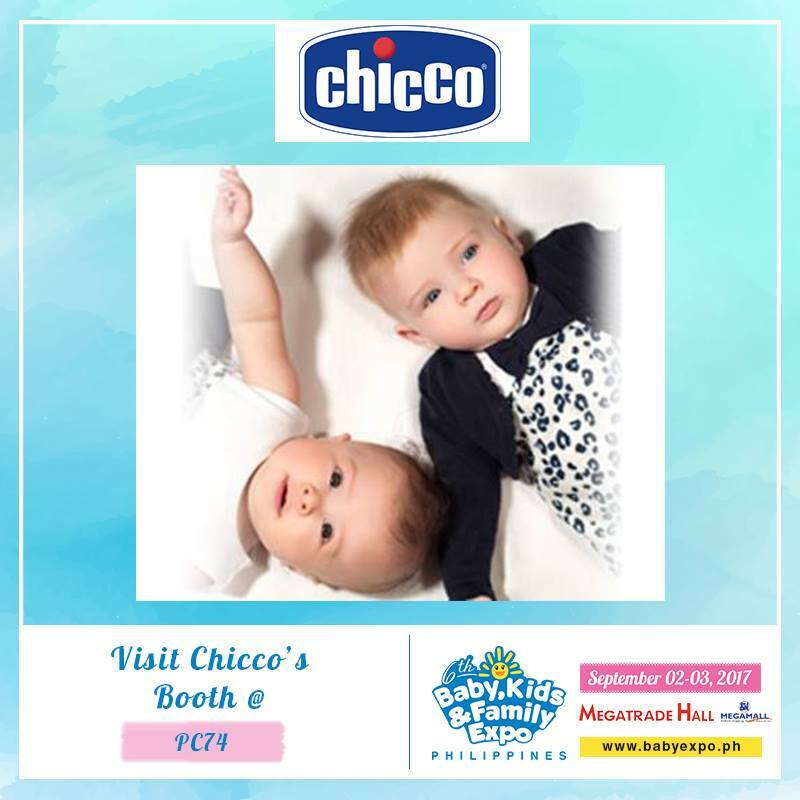 Home Expo Baby, Kids & Family Expo: Now On Its 6th Year! 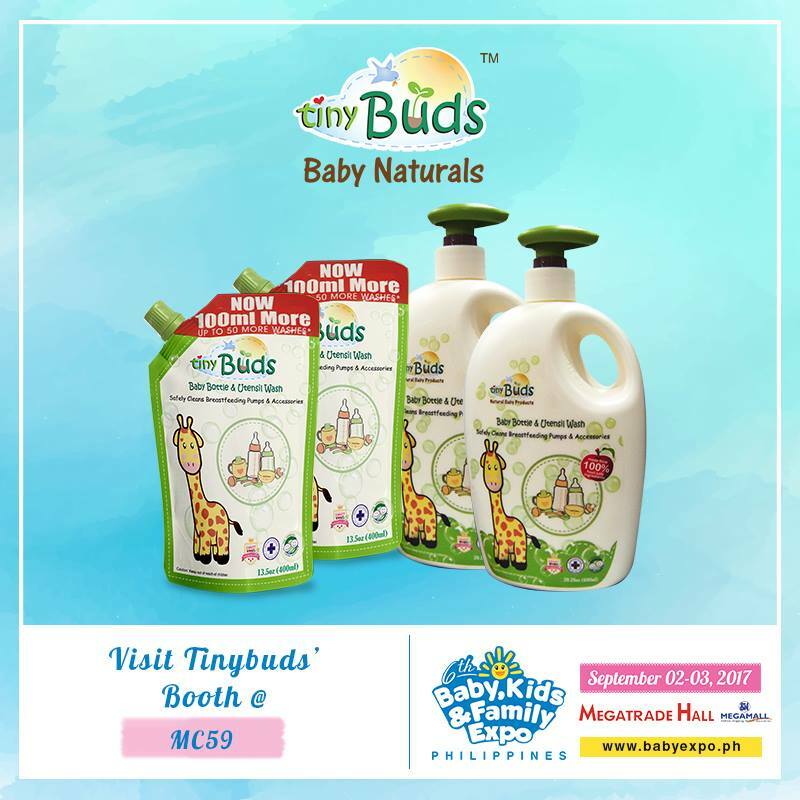 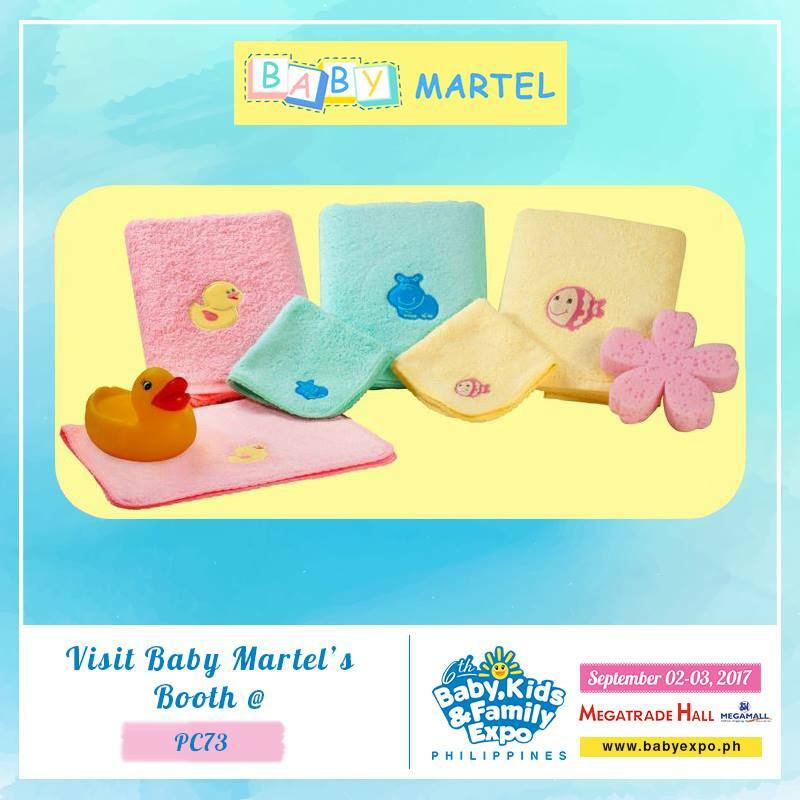 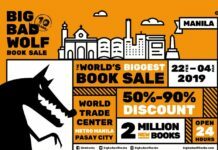 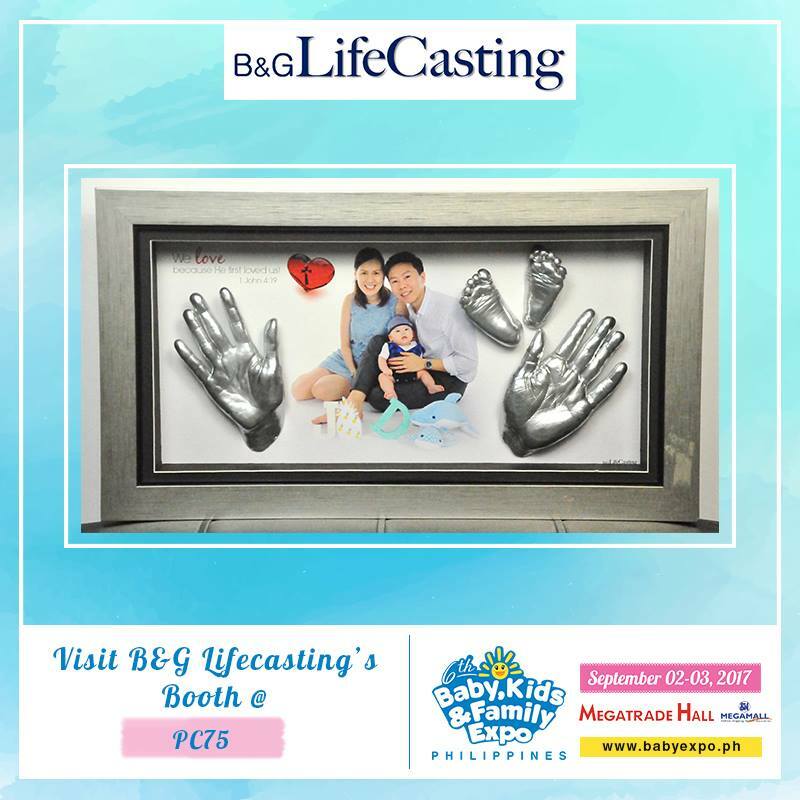 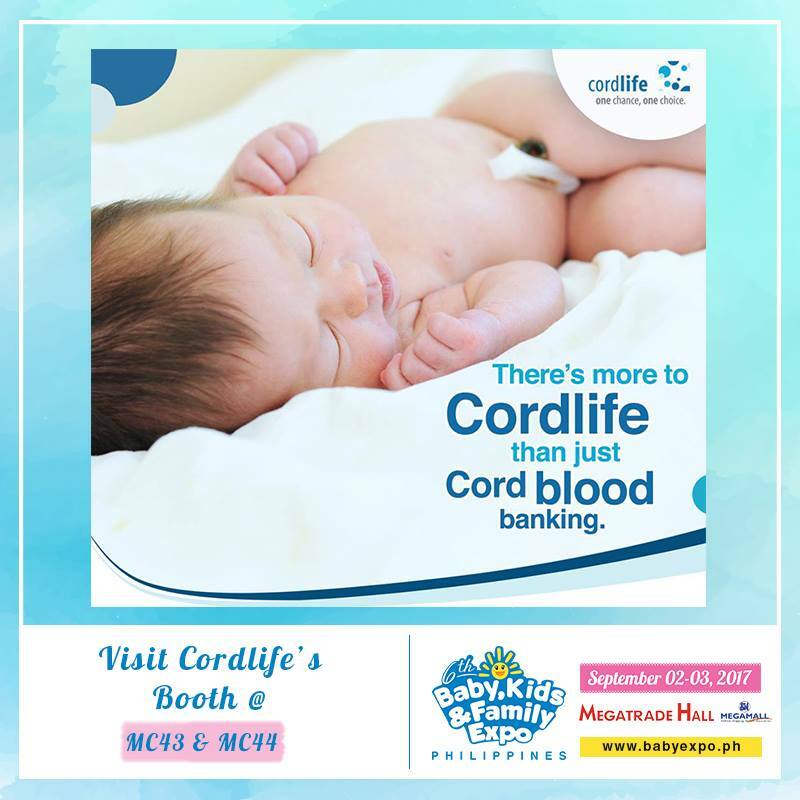 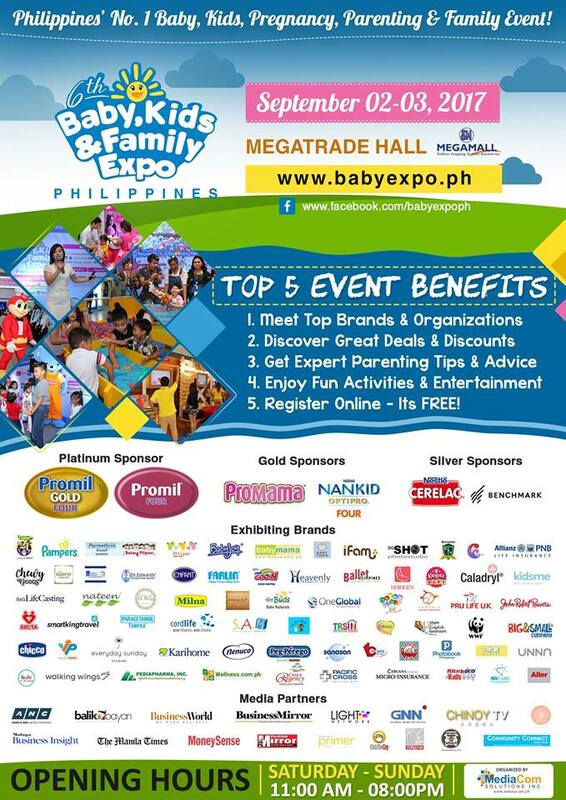 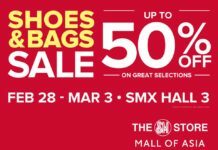 Baby, Kids & Family Expo: Now On Its 6th Year! 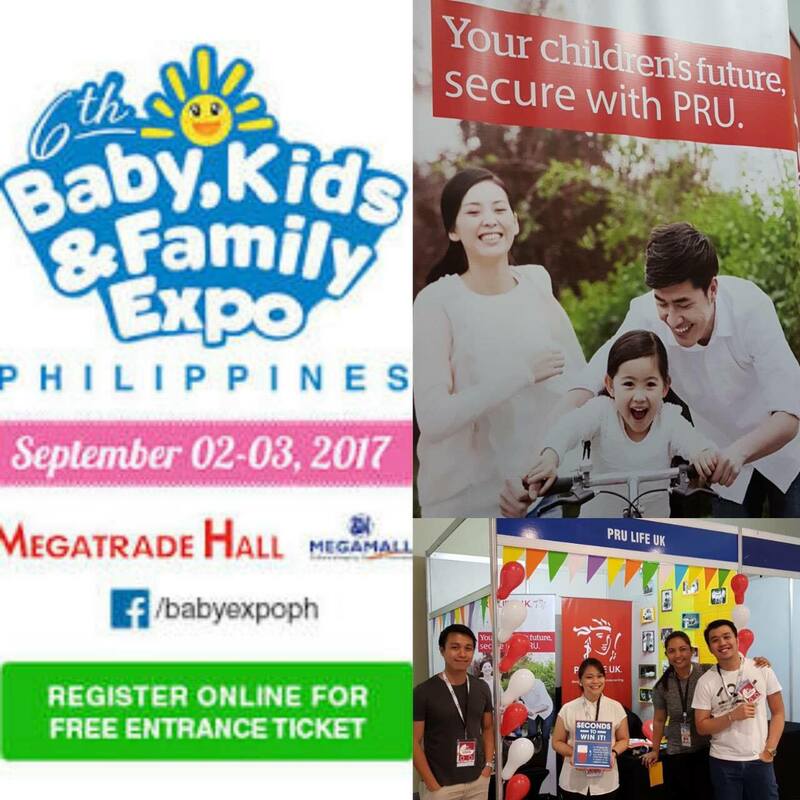 Make sure you drop by Pru Life UK’s booth and win exciting prizes! 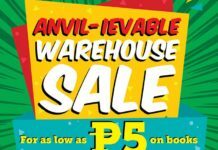 Next articleTapa King’s Sulit Bowls at Php30 Each!